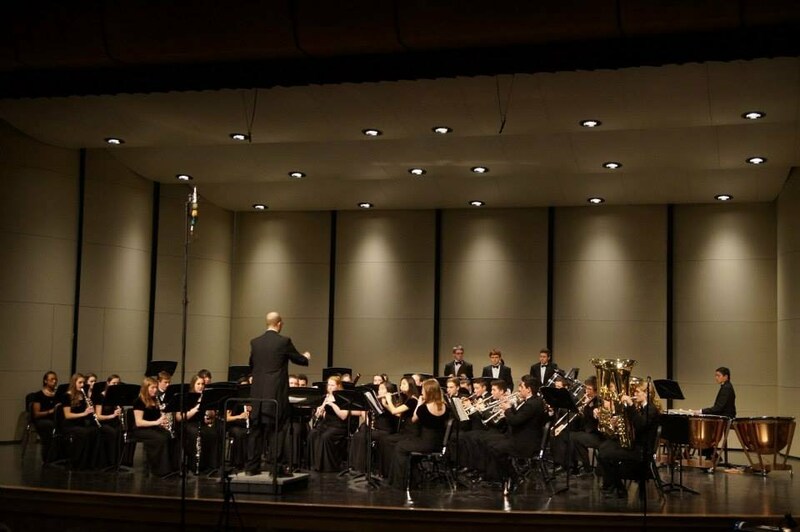 Please consider a donation to benefit our students' musical experience and education. Gifts of any size help. 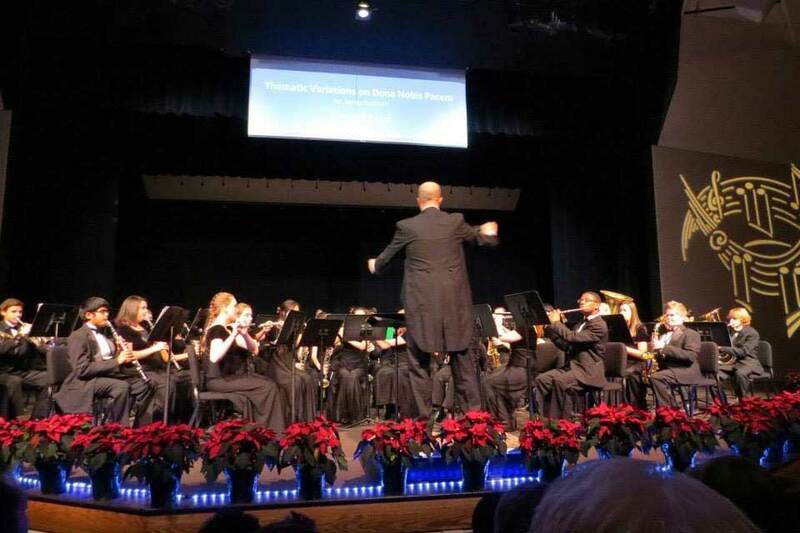 We are fortunate that Portage Public Schools continues to provide music education, and we're grateful that the district funds classroom instruction. But-like most other band programs-we rely on community support to pay for almost everything else! The PNHS band program continues to grow! We have 175 students in our program performing in marching band, three concert bands, jazz band, and a myriad of extracurricular ensembles. The PN band staff is constantly seeking opportunities to enhance the educational experience of all the student enrolled in our program. 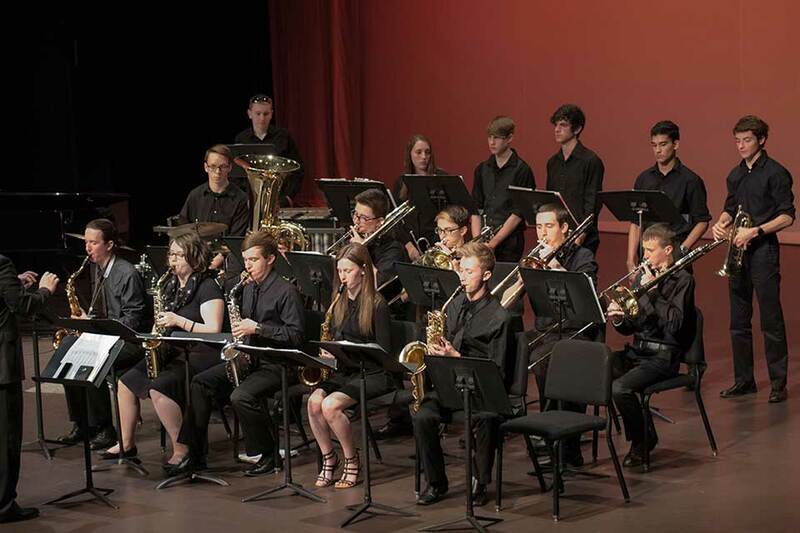 In June 2016 about 100 students and chaperones traveled to Toronto, Canada for a performance at the Toronto Music Gardens and a clinic with the University of Toronto Band Director. The clinic was one of the highlights of the trip. 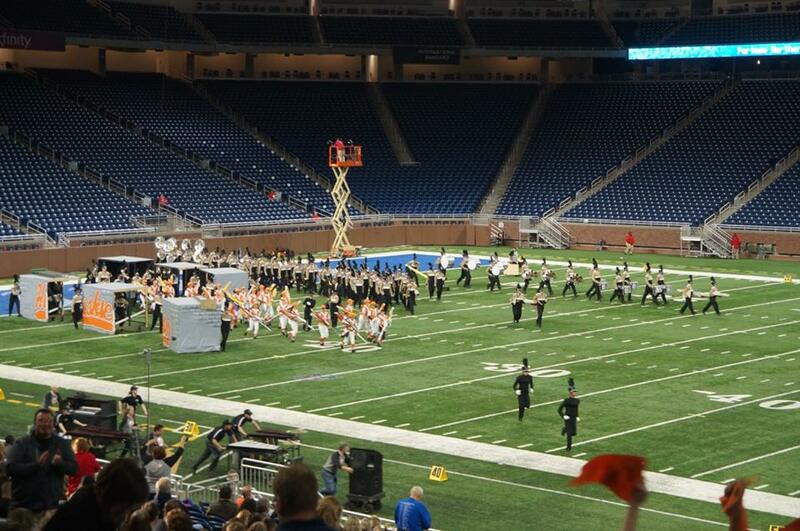 And our bands are busier than ever...Marching at football games and competitions across Michigan...performing at several concerts and annually receiving superior ratings at various festivals and having success with individual and ensemble performances throughout the year. Donate, and you'll feel wonderful supporting our students! Confidence gained from concerts and competitions transforms our shyest students into shining stars. Lessons about teamwork, communication, and performance translate to any cilneer. Portage Northern Band Boosters is a registered 501(c)(3) organization. And, your contribution will be acknowledged in our Holiday Collage and Spring Concert programs, as well as on our website PNBands.org. 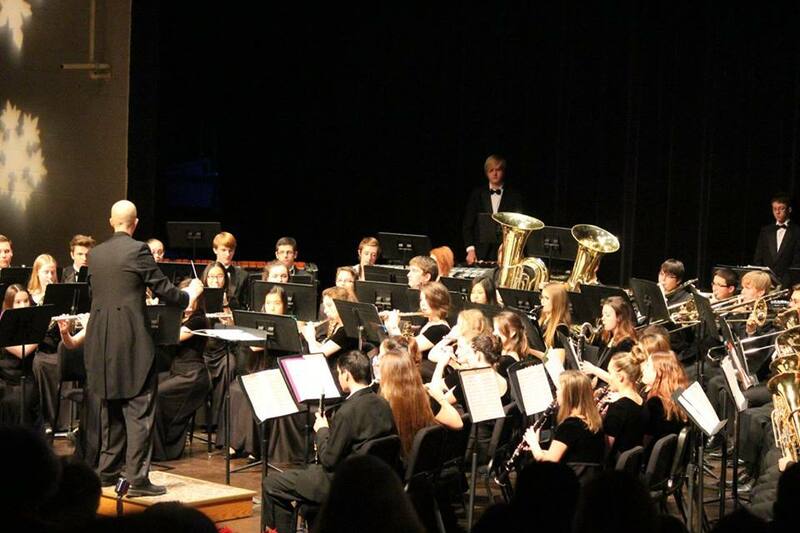 Music is at the very center of our students' high school experience! They thrive in a community that is uniquely welcoming, creative, and energetic! We hope you will support this community with a financial donation! 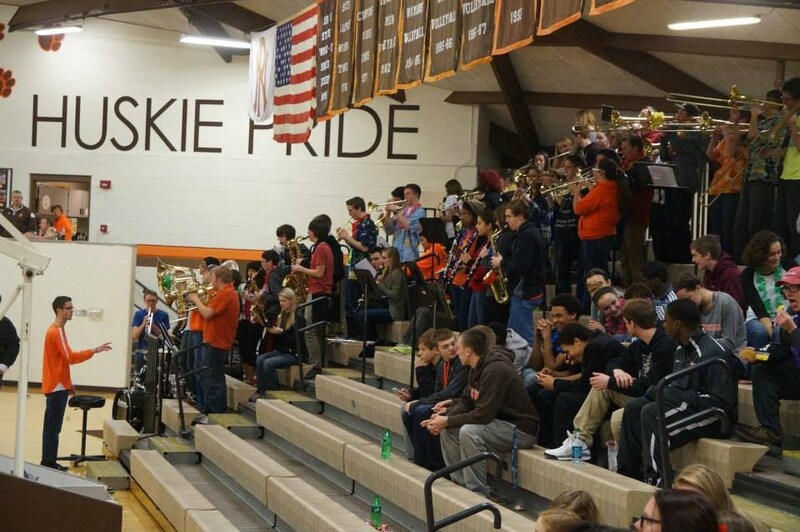 Thank you for partnering with us to further the vision of the Portage Northern Band Program! Please use the Donate button below.